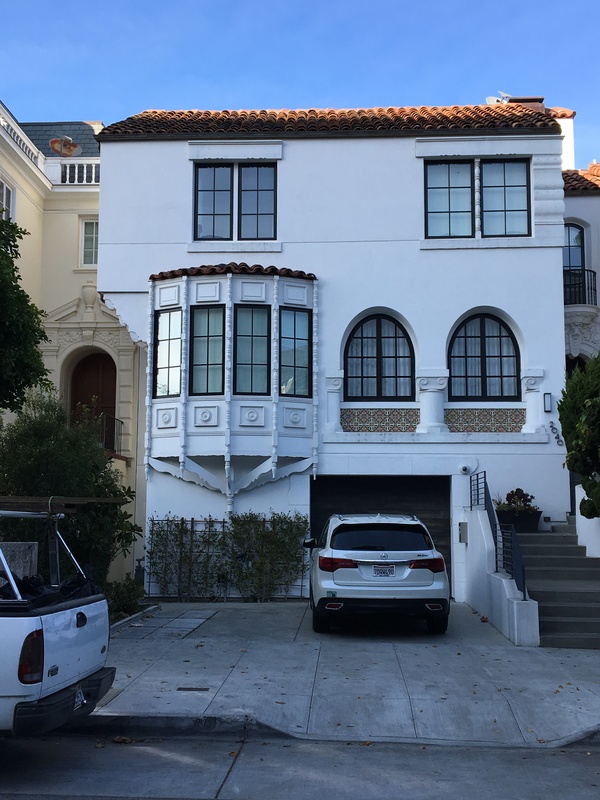 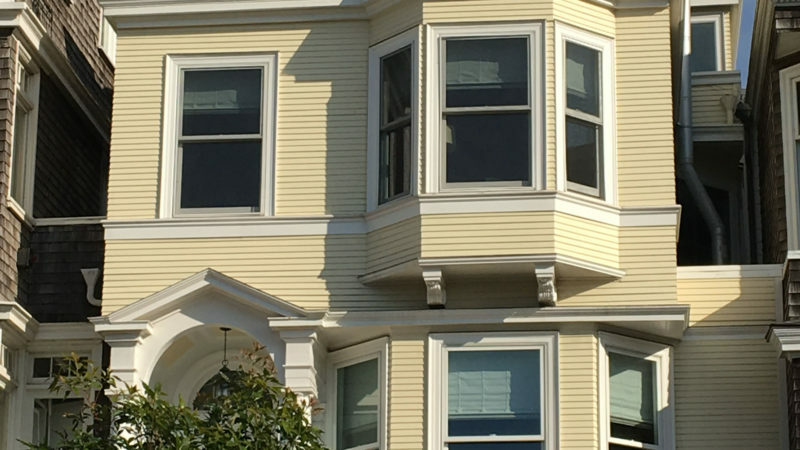 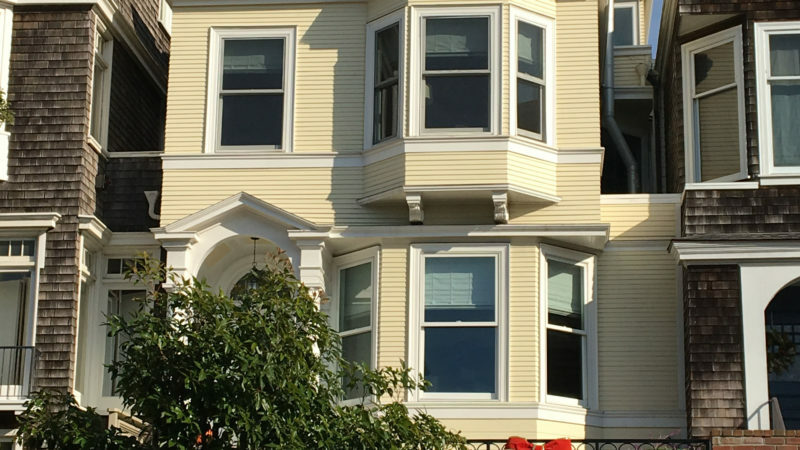 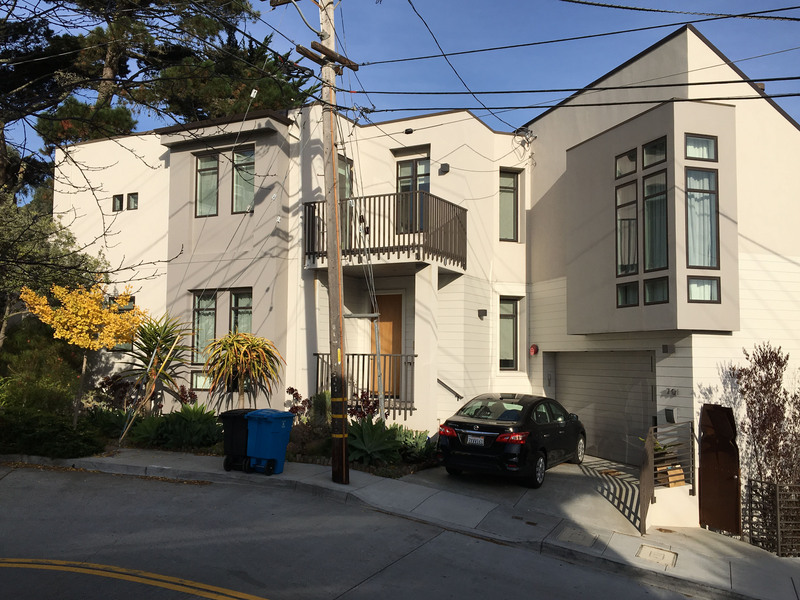 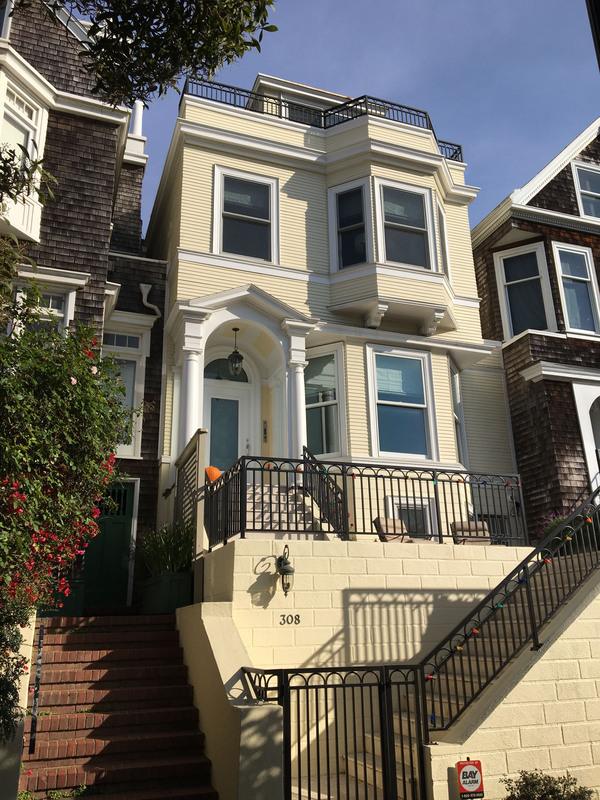 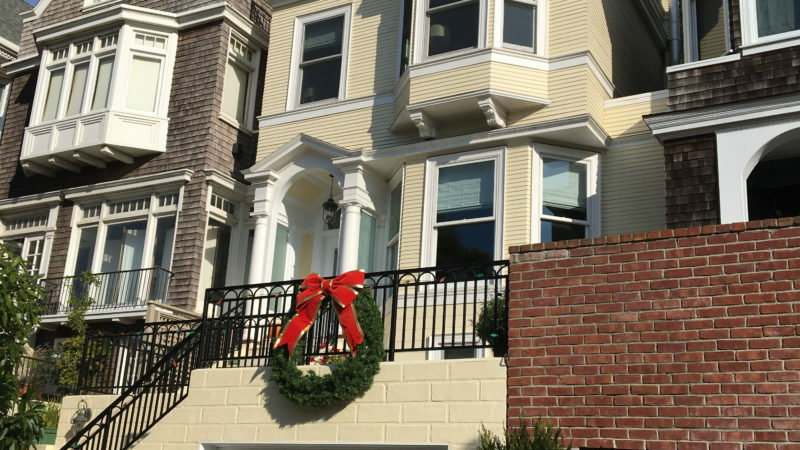 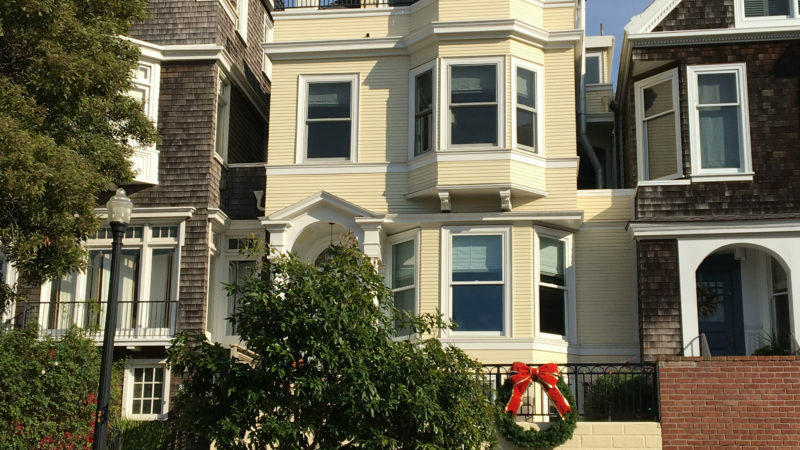 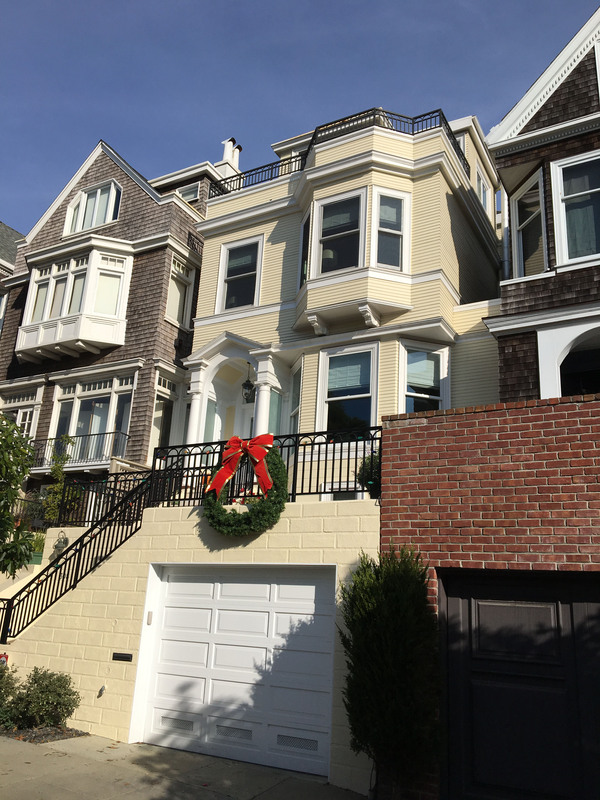 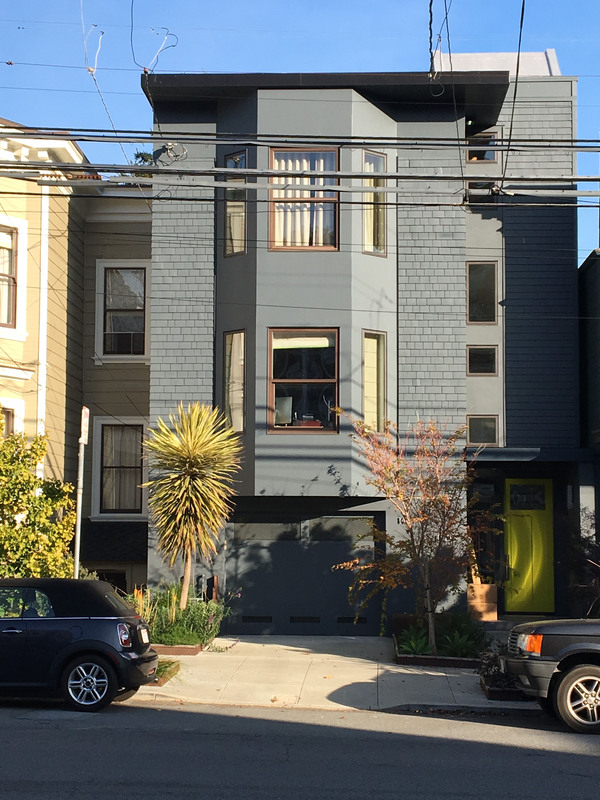 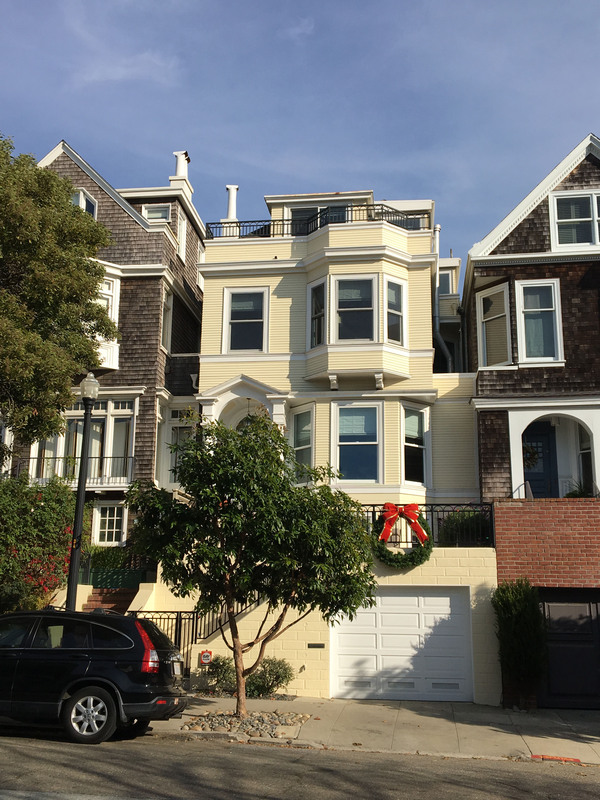 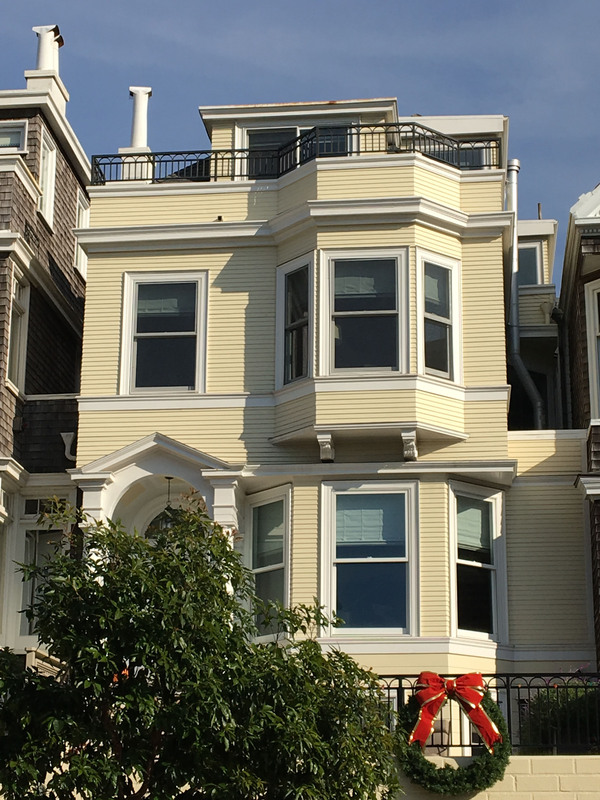 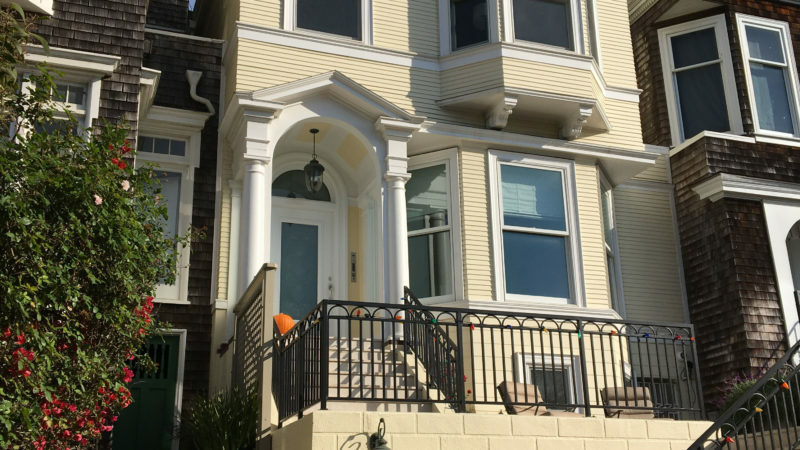 308 Laurel is a single-family home in the exclusive Laurel Village neighborhood in San Francisco. 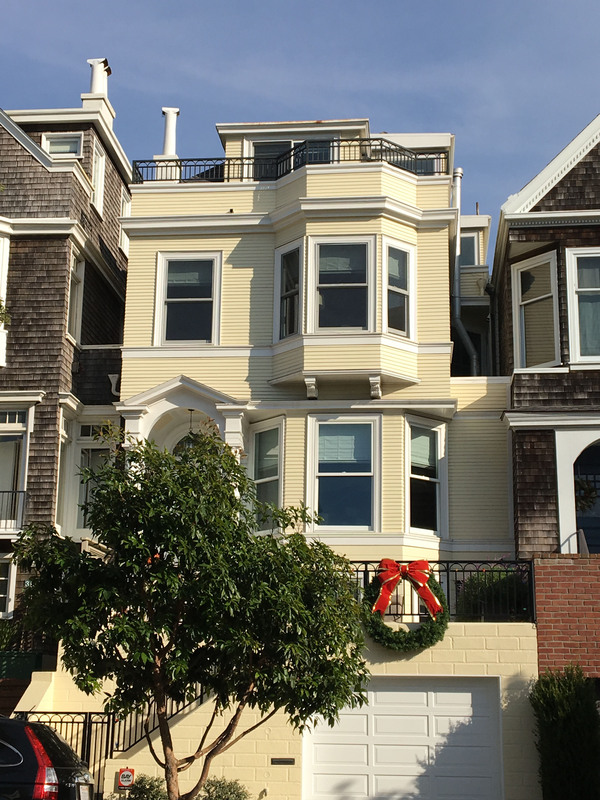 We acquired the home in 2000 and replaced the old-fashioned floor plan to suit today’s living. 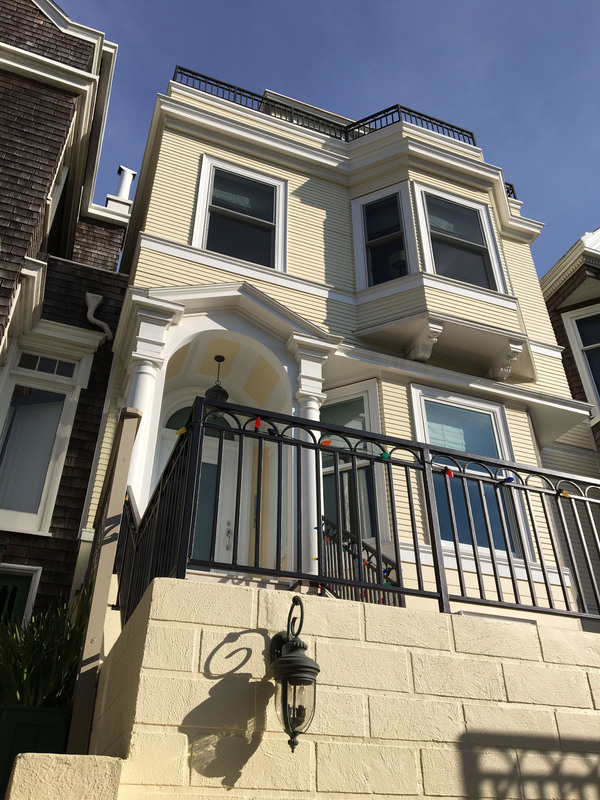 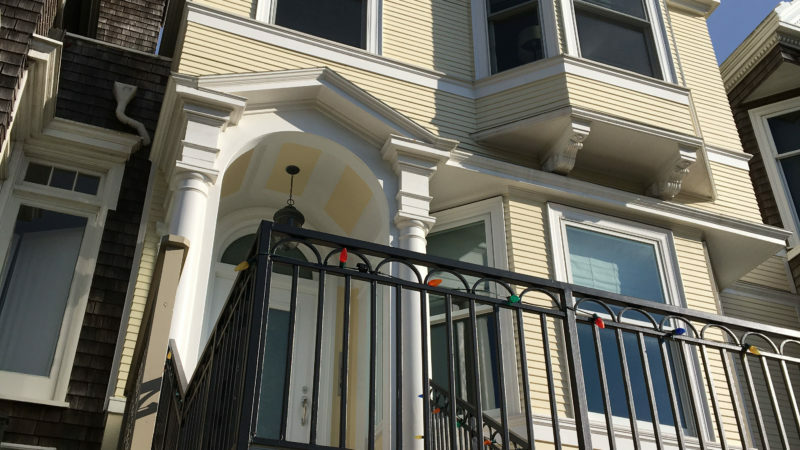 We entitled and designed this extensive renovation and turned the project around to sell it the following year for $3.1 million, returning a 70% IRR to our investors.